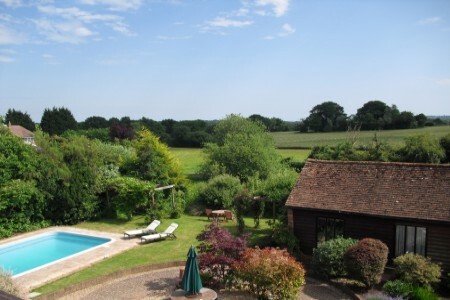 Overlooking countryside and a tranquil pond (unfenced) this beautifully converted stable is situated behind a traditional Kent barn. 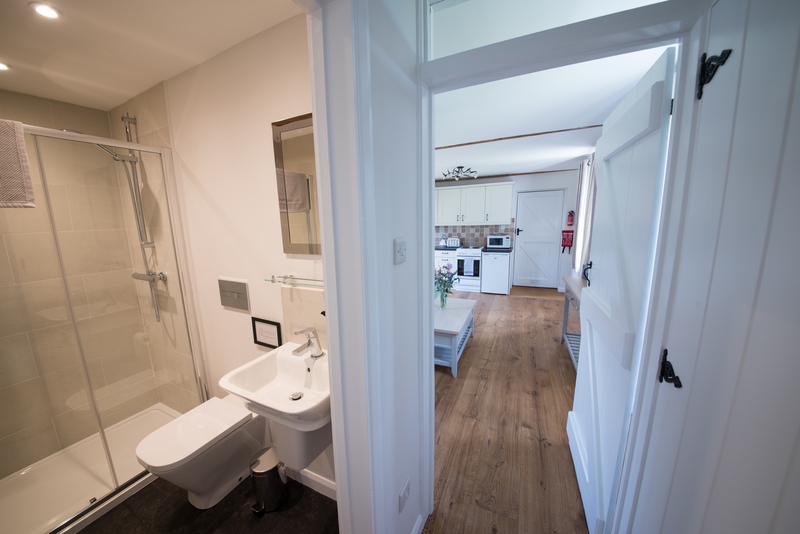 It has been restored and refurnished to a very high standard in 2017, retaining some original features. 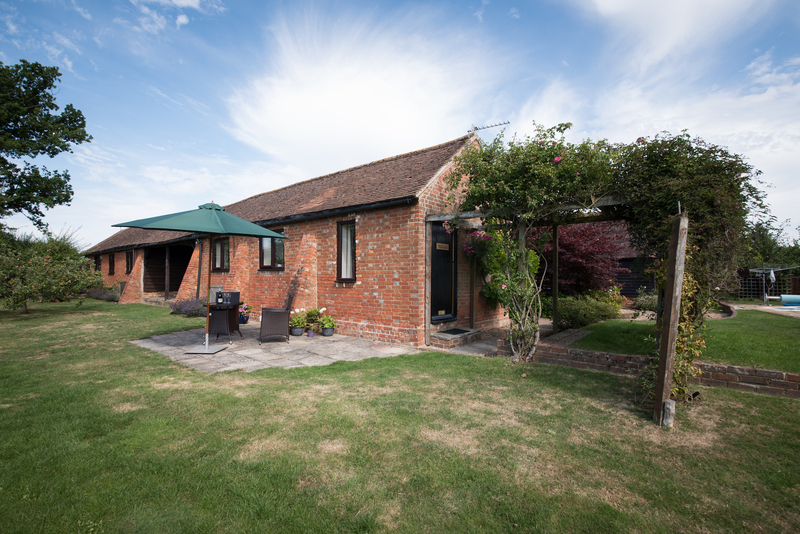 Mallard Cottage has its own patio area including garden furniture looking over a beautiful setting. 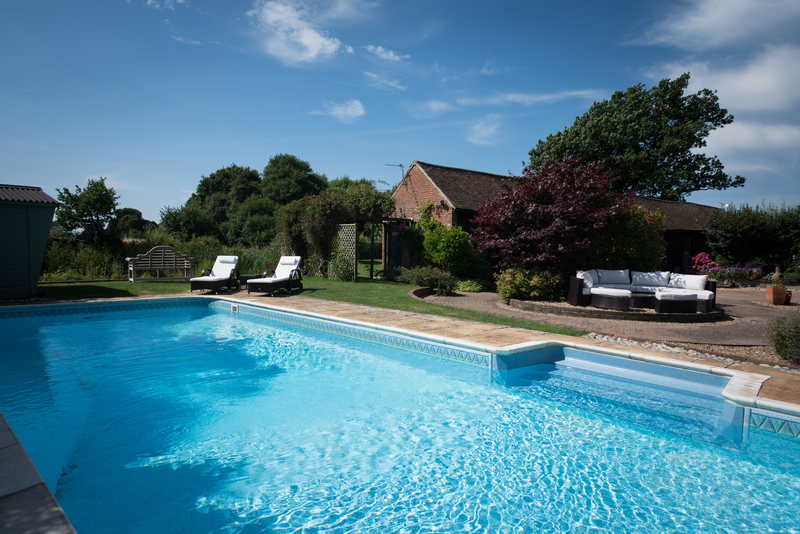 36ft swimming pool, heated from May until September (exact opening date weather dependent). Mallard has free Wifi internet. 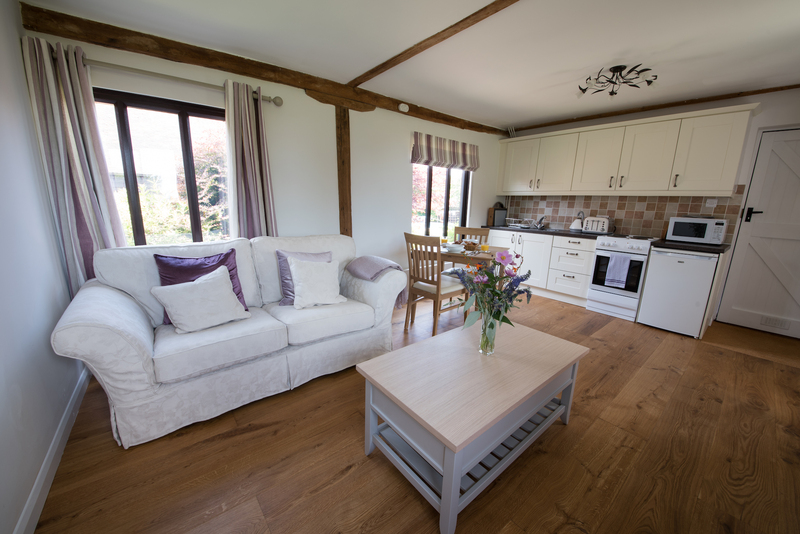 Mallard Cottage comprises of a large studio area including kitchenette well equipped with an electric cooker, microwave oven and fridge with freezer box. 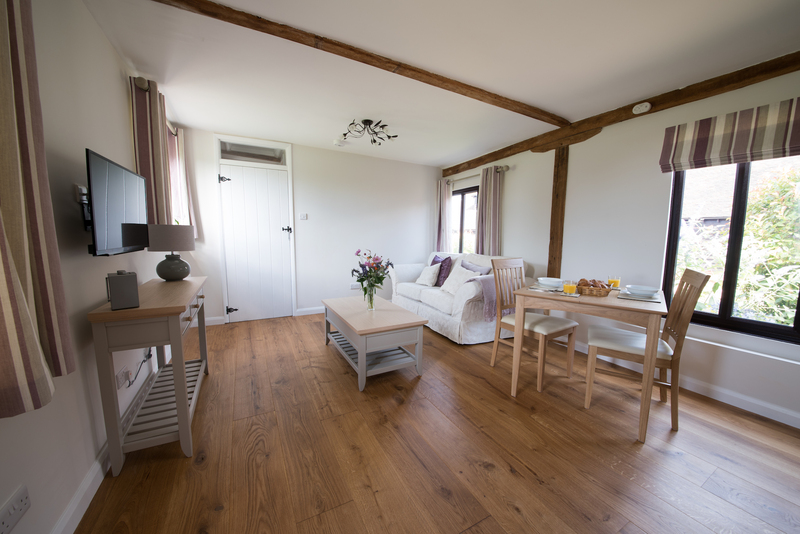 The dining/living area has a dining table, two chairs, sofa, digital TV with Netflix, radio, and electric heating. 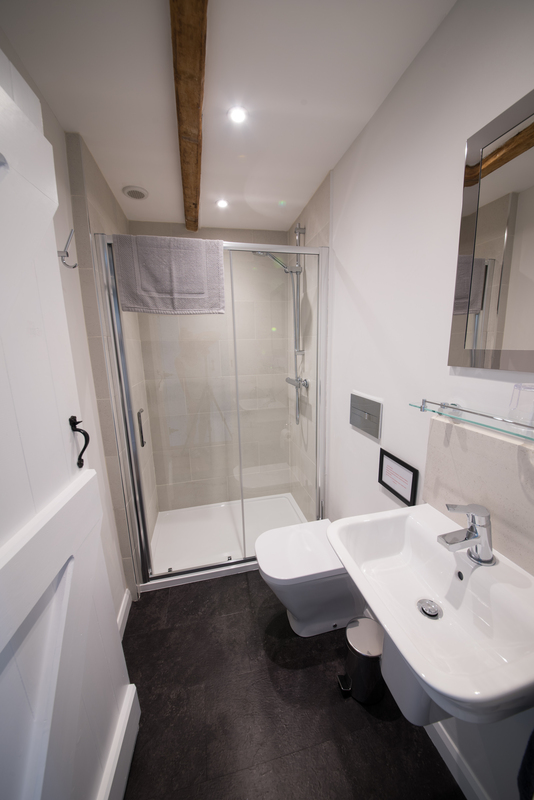 A shower room with w/c and basin and a bedroom with double bed complete the accommodation. 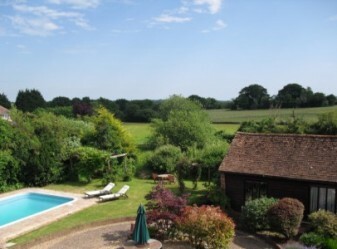 Outside, a terrace with garden furniture, overlooks the pond (unfenced) and the surrounding countryside. 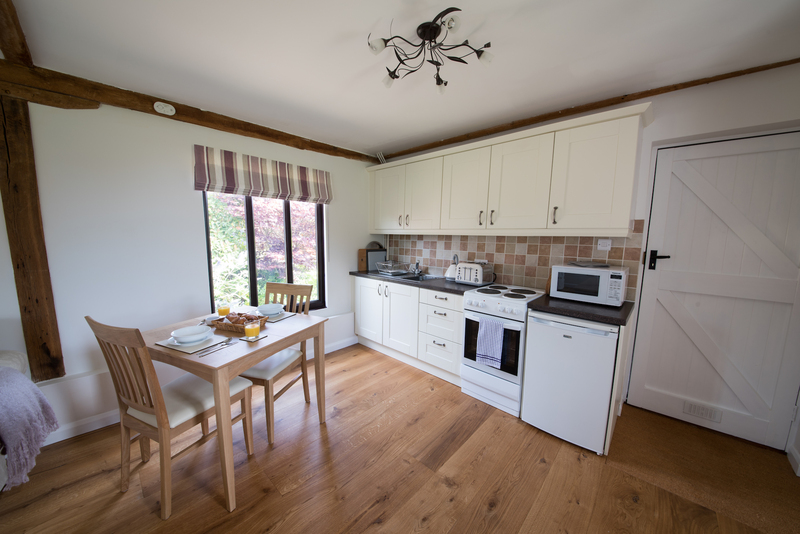 A shared washing machine and dryer are available. 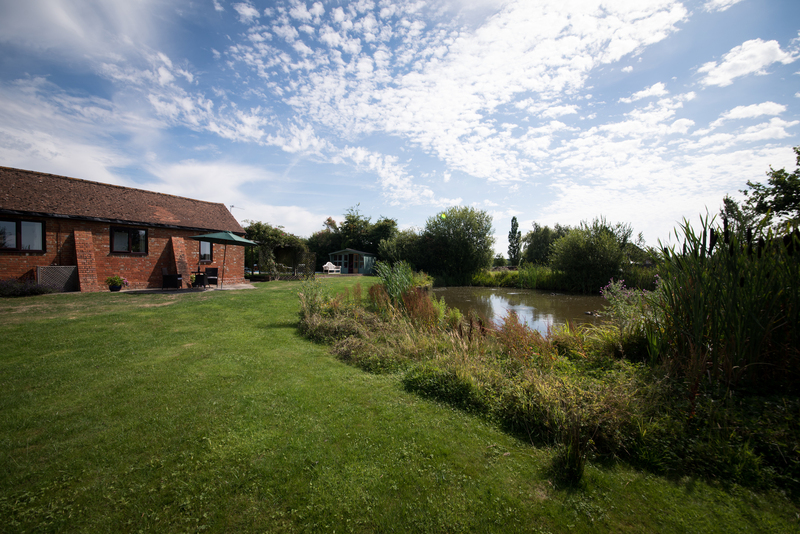 The countryside offers plenty of opportunity for the energetic and gentle walker with public footpaths covering the surrounding area straight from the property. High Halden is a short walk away across fields and has a local pub that serves good food and a very pretty church. 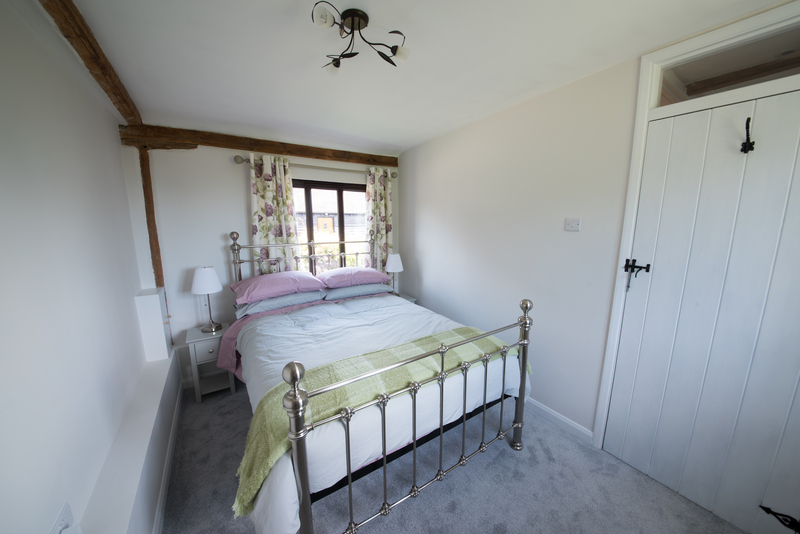 Tenterden, only ten minutes away, offers a selection of quality shops along with restaurants, traditional inns, antique shops, tea houses, local park and leisure centre. 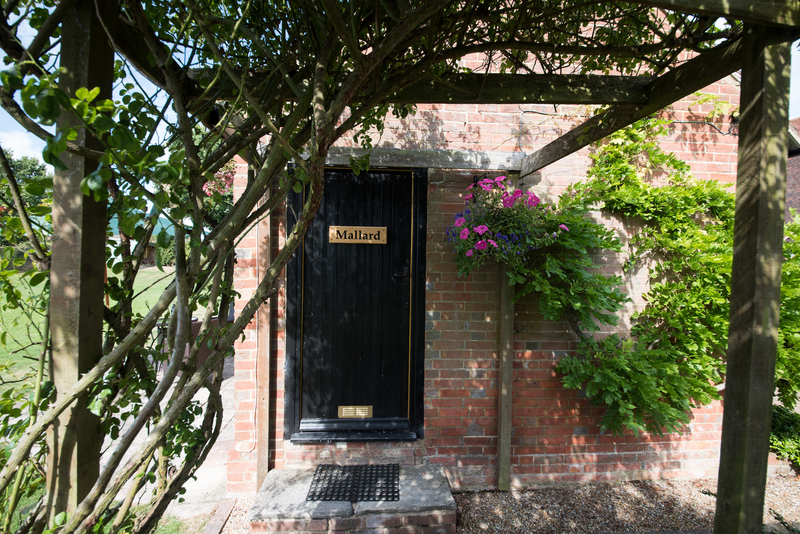 The cottage is also well situated for visits to National Trust properties, castles beaches, gardens and vineyards. 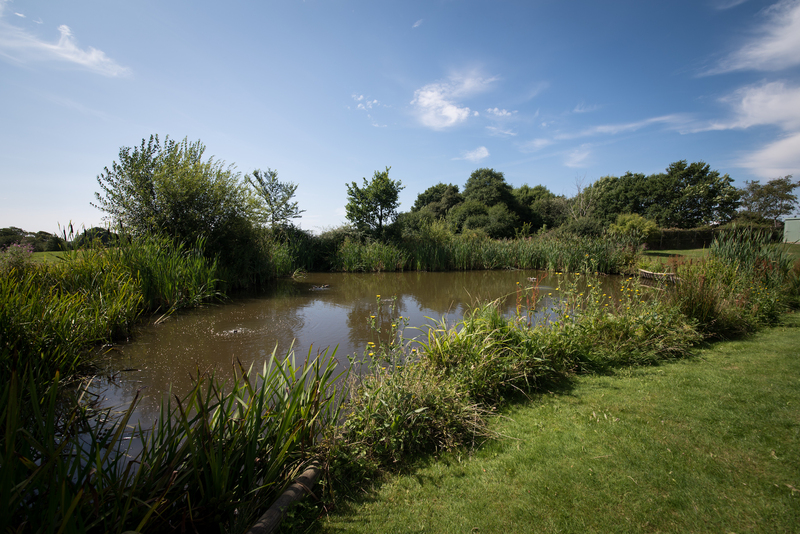 Many other sports and leisure facilities are available locally including golf, horse riding, sailing and other water sports.